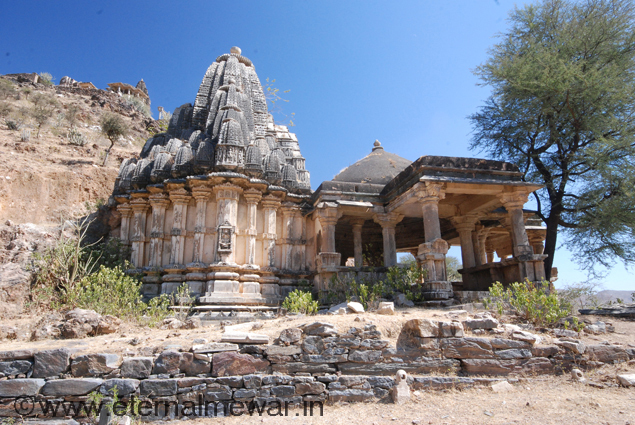 Nagda (Nagahrada, Nagahvada) is an ancient town in a hilly region about 23 km. 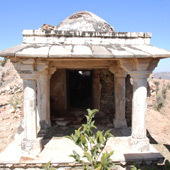 north of Udaipur. It is reached down a rough country road, about 1 km. from the hill on which stands the famous EKLINGJI TEMPLE. 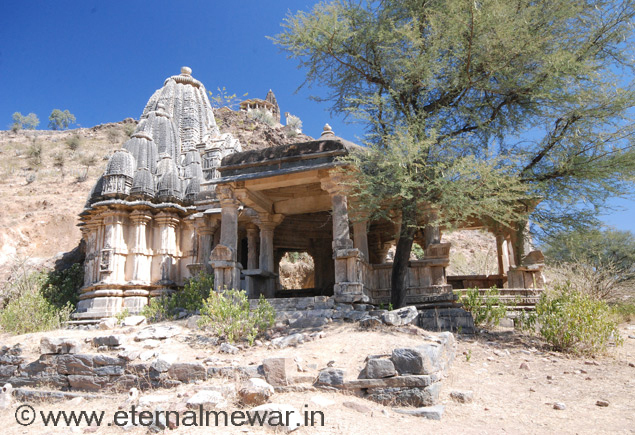 It is one of the most ancient places in this part of India. 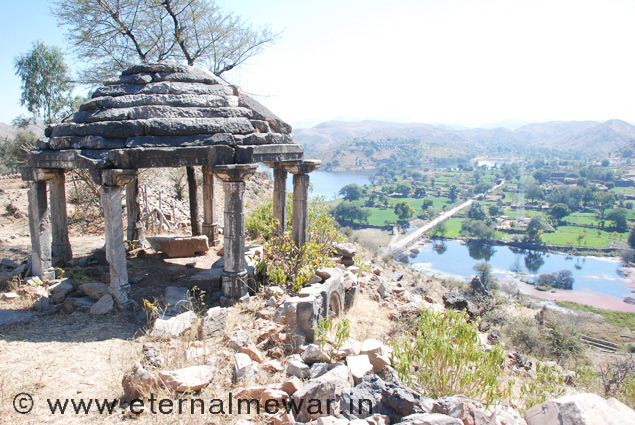 Capital of the GUHILOTS before they took CHITTOR (AD 734), Nagda - with Chittor and AHAR - eventually became the heart of the region called MEDPAT (later renamed Mewar). 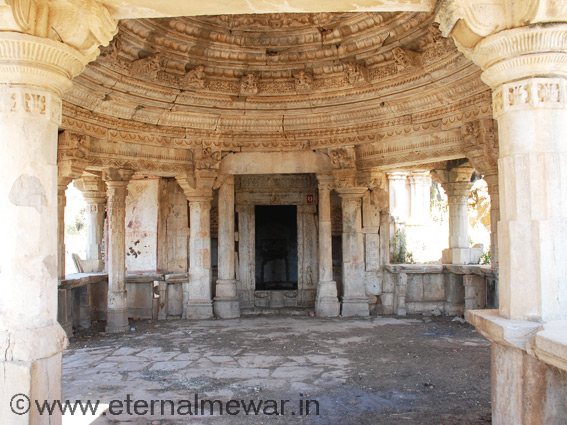 When he came to the throne, Rawal NAGADITYA (626-646) found it necessary to move his capital from the IDAR district where his father, MAHENDRA I (ca 606-626) had been assassinated by local BHILS. He made the township of Nagahrada the dynasty's new capital, renaming it Nagda after himself. It was finally devastated in the 13th century by Sultan Iltutmish (1211-1236). 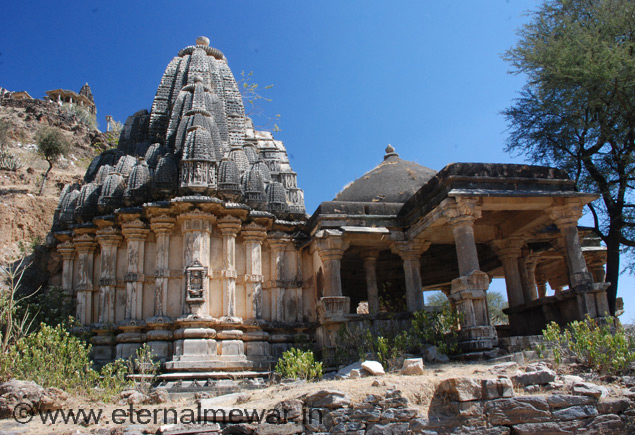 Today, Nagda remains famous for the ruins of its temples, all that are left of this ancient city. 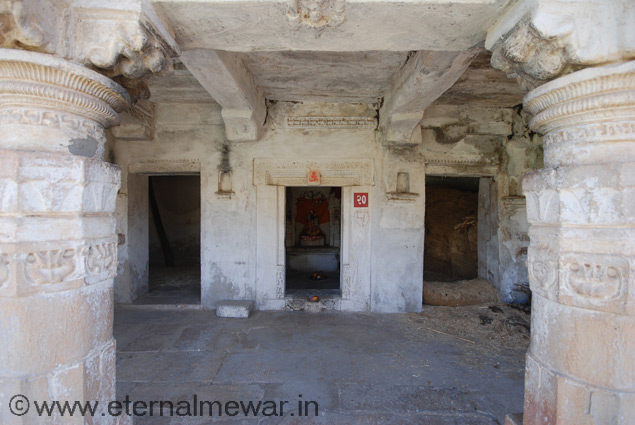 Kalbhoj, later known as BAPA RAWAL (734-753) spent his boyhood near Nagda receiving religious instruction from his guru, HARIT RASHI, before taking Chittor and establishing the Mewar Dynasty.